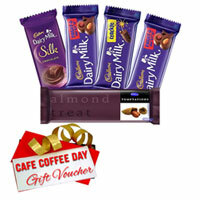 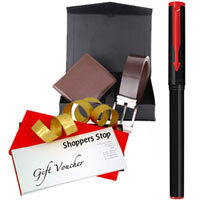 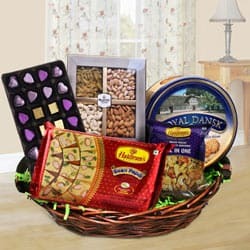 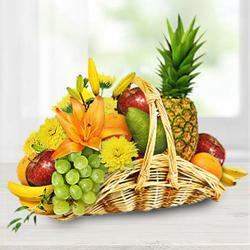 Send Easter Gifts to India and make your loved ones rejoice this day. 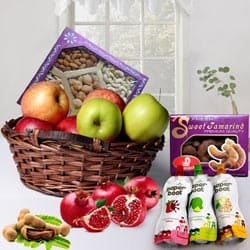 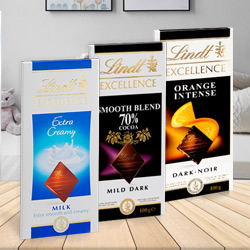 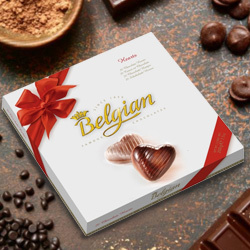 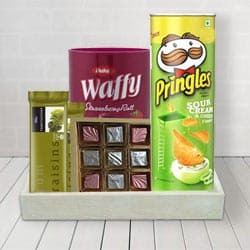 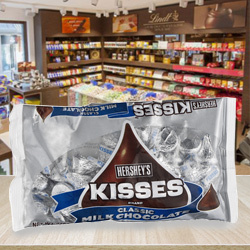 Buy Imported Chocolates, Delicious Cakes, Dry Fruits, Fresh Fruit Baskets, Gourmet Gift Baskets and many more Easter Gifts Online at Gifts-to-India and get a free delivery to anywhere in India. 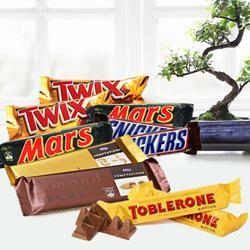 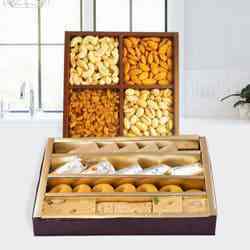 We have the best Easter Chocolates & Plum Cakes that can be the best token for your family & friends in India. 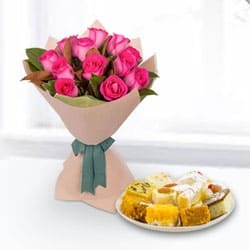 Our Easter Cakes are freshly baked and Flowers are handpicked by expert florists located at 350 cities in India. 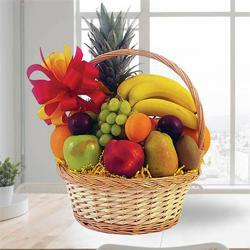 We do Free Express Delivery of Easter Gifts at all over the country. 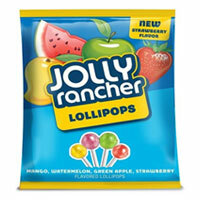 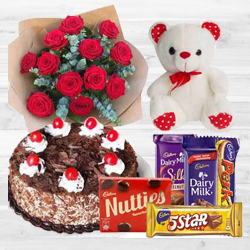 Surprise your loved ones & kids by sending Easter Gifts Online in India. 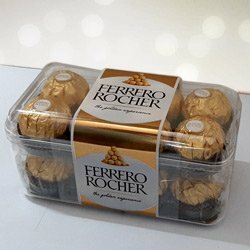 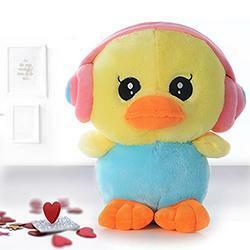 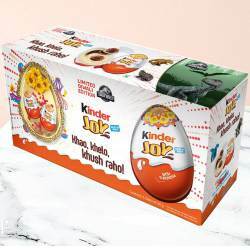 Buy the best Easter gifts from amongst the most unique Easter gift ideas and send it across to India for free delivery on the same day. 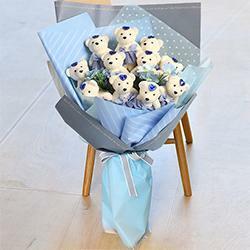 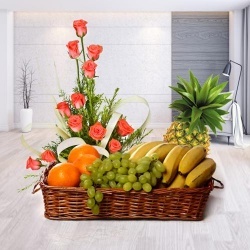 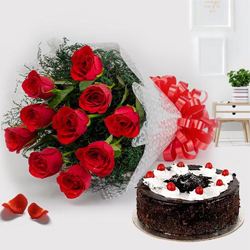 Choose fresh flower bouquet with cakes, branded watch, chocolate gift baskets, roses with fruits, dry fruits with chocolates, soft toys, home decoration items and many more presents online on our website and send it for express delivery to over 350 cities in India. 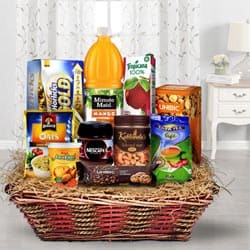 We also have a range of hampers & Easter Gifts that are non perishable and can be delivered on the next day at over 20000 pin codes Indiawide. 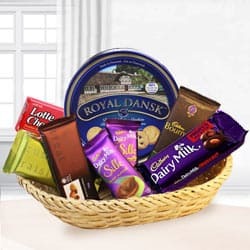 So order now and surprise your father, mother, sister, brother, girl friend, boy friend & kids in India with same day & mid night gifts on Easter. 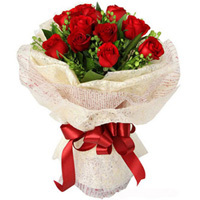 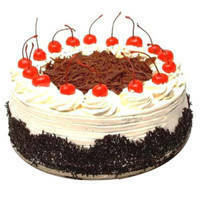 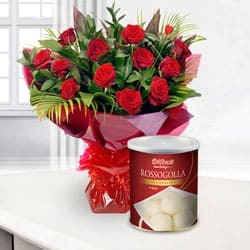 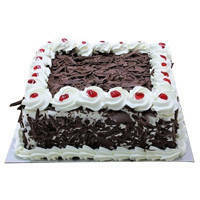 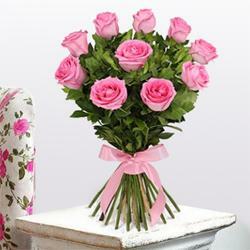 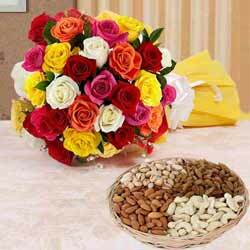 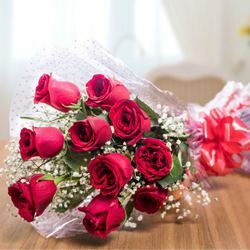 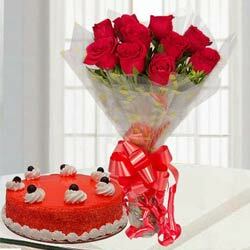 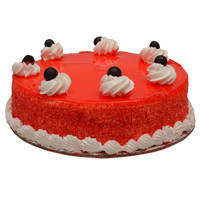 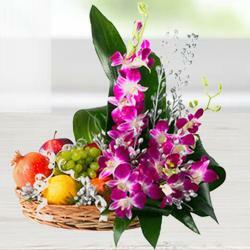 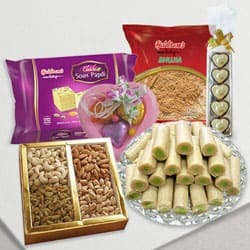 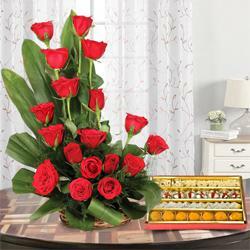 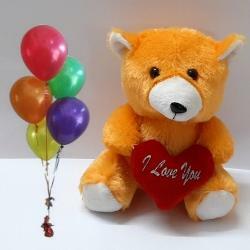 Flower to Ludhiana, Send Gift Cuddalore, Sending to Chamba, Send Flowers and Gifts to Nanded, Udumelpet Online Cake Delivery, Send sweets Akola, Birthday Delivery Thane, Diwali Mithai Belgaum, New Year Flowers Waltair , Flower shop Badaun, Online Shop Dindori, Wedding Cake Washim, Fresh Fruits Rupnagar, Sari Delivery Kochi, Watches to Mahe.